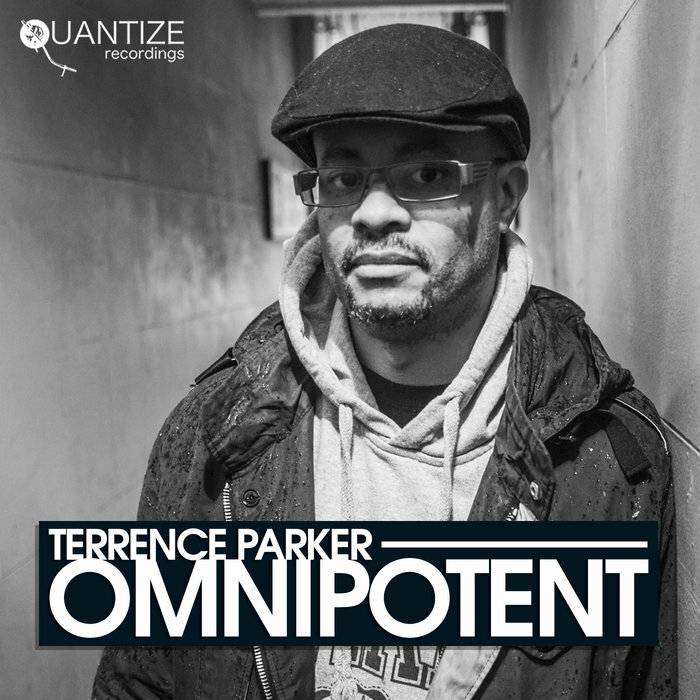 Detroit's own house legend Terrence Parker drops his eighth studio album in a production career that dates all the way back to the early 90s. 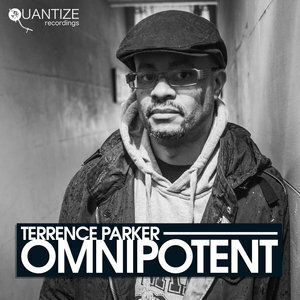 Opener 'Glorious' (feat Damaged Goods) sets the tone: replete with Parker's trademark piano and a top-drawer female vocal, it's clear from the outset that we're in pretty traditional house territory. But few do this kind of tackle better than Mr P (especially in this day and age), and from the sultry, sax-tastic 'So Beautiful' and 'Naturally' (both feat Giani Bellio) to the stomping tech of closer 'Bad Company' with its preacher vocal, via the laidback 'Bestie' and the gospel-inspired, Seven Grand Housing Authority vibes of 'Shine On', the house lover's only complaint is likely to be that there are just eight tracks. Absolutely masterful.